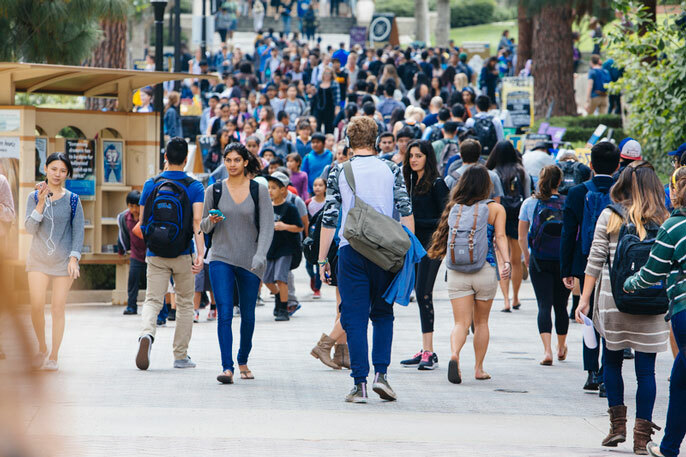 The University of California, along with universities around the country, is calling on President Donald Trump to rescind the executive order that restricts certain foreign nationals and refugees from seven specific countries from entering the United States. Along with advocating that the executive branch end the travel restrictions, UC has urged support for the legislative efforts of Sen. Dianne Feinstein and U.S. Rep. Zoe Lofgren to rescind the order. The university is also working, amid a very fluid situation, to provide timely guidance to students, faculty and staff who could be directly affected by the travel ban. In a letter to the U.S. Attorney General, the head of Homeland Security, and the Secretary of State, UC President Janet Napolitano and 100 other national security leaders who served in the Bush and Obama administrations urged that the order be rescinded. Along with its advocacy, the UC community has also been involved in efforts to help those directly affected. As word of the executive order spread on Jan. 27, more than 20 faculty, students and alums from the UC Davis Immigration Law Clinic worked to provide legal assistance to detainees at San Francisco International Airport. They prepared emergency motions for court, arguing the people detained were being held unconstitutionally. Their work stopped an elderly Iranian couple from being deported; reunited a man with his bride-to-be, the former on a fiancé visa; and obtained state and federal assistance for a pregnant woman being held at a hospital. Elsewhere, in Los Angeles, over 175 UCLA Law students assisted efforts by a newly-launched group known as UCLA Law Students Against Deportation to help impacted travelers at Los Angeles International Airport. More than 100 students joined a student-organized initiative to support the ACLU's work against the executive order.